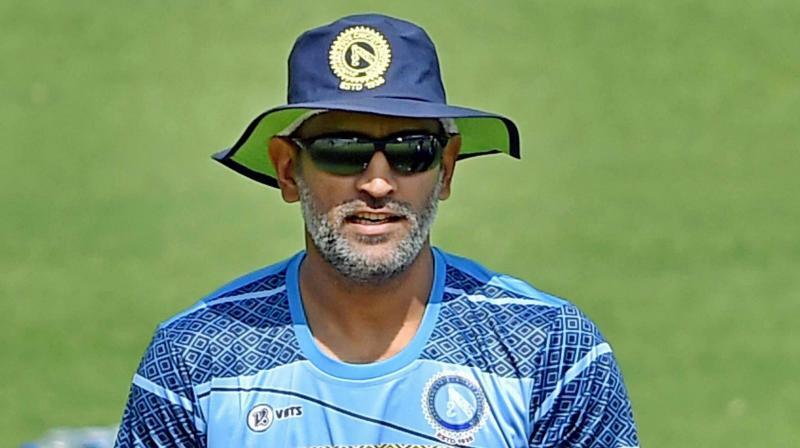 MS Dhoni had a great 2019, scoring three fifties against the Black Caps, shutting down the criticism against him regarding his berth for the World Cup spot. Dhoni had a miserable 2018, due to his erratic dip in his form and inconsistent on bat. The main concern in his batting performance was his poor run rate in crucial matches. This is not the same Mahendra Singh Dhoni, as he was used to bat, finishing off runs in quick successions, taking sensational catches from the slips, and his trademark long-haired appearnace during the inaugural T-20 World Cup in 2007 final against arch-rivals Pakistan, where he lifted the major trophy as a captain of the Indian side. After the five-match ODI series, focus shifts to the T20I contest. India will face New Zealand in a three-match series starting February 6 at the Westpac Stadium in Wellington. And ahead of the series opener, former Indian skipper Sunil Gavaskar was asked to predict his batting lineup up till No.7. 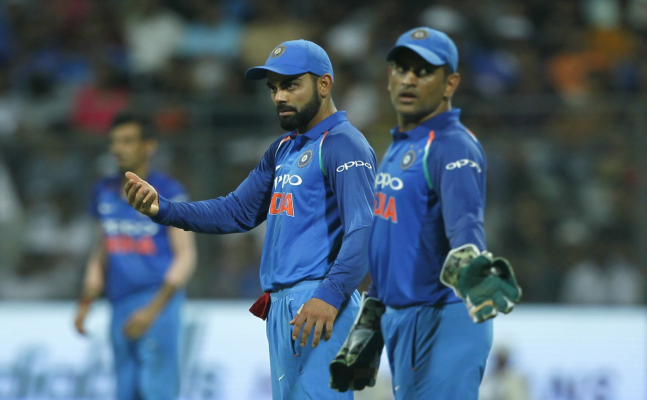 But while calling out a couple of youngsters for the middle-order, Gavaskar missed MS Dhoni's name before former New Zealand coach Mike Hesson suggested that the veteran can be given a certain amount of rest in the series. After a dismal 2018 where Dhoni recorded his worst numbers in ODIs in his 12-year-long career, he burst into the frame with three back-to-back fifties against Australia in 2019. He scored 51, 55 and 87 in the three-match series against Australia to not just earn the Man of the Series award, but also shrug off all questions regarding his World Cup spot. Sunil Gavaskar's batting lineup for T20I series: Rohit Sharma, Shikhar Dhawan, Rishabh Pant, Shubman Gill, Dinesh Karthik, Hardik Pandya and Krunal Pandya. Mike Hesson then explained that the T20I series gives a "huge opportunity for Rishabh Pant and Dinesh Karthik to solve those World Cup decisions. We know MS Dhoni is going to be part of World Cup." At the end of the discussion, Gavaskar also revealed his prediction as India taking over the series against the Black Caps 2-1.